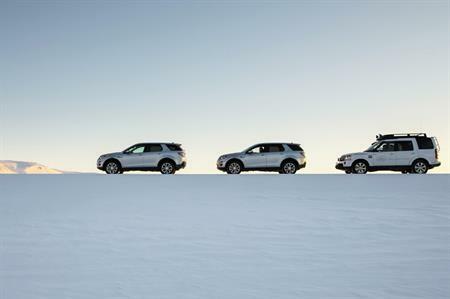 Land Rover Adventure Travel by Abercrombie & Kent has introduced its range of global off-road adventure packages to the corporate market. Land Rover Adventure Travel's corporate experiences, which have been designed in partnership with luxury adventure travel agency Abercrombie & Kent, will offer the chance for companies to explore a variety of destinations from behind the wheel of one of the UK automotive giant's vehicles. Launching throughout 2016, groups can travel to Spain's Monsterrat Mountains; Iceland's arctic landscape and capital city Reykjavik; and the Atlas Mountains in Morocco, as well as the UK countryside. Land Rover Adventure Travel states that groups will be able to 'explore landscapes, see wildlife and meet communities well off the beaten track, under the care of a specialist instructor'.